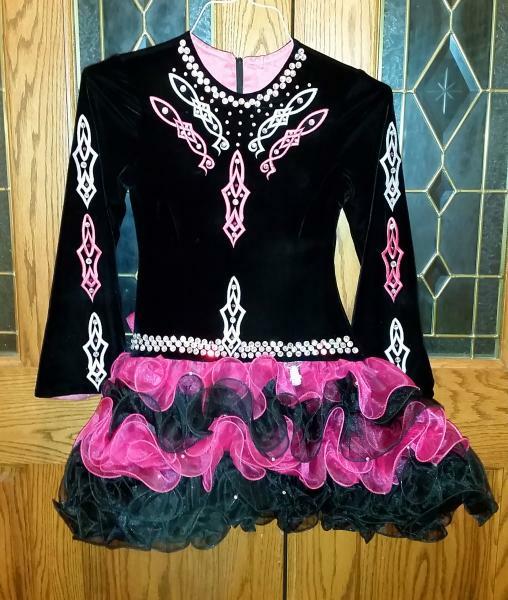 dance.net - Black Velvet and Pink Solo Dress (10247134) - Read article: Ballet, Jazz, Modern, Hip Hop, Tap, Irish, Disco, Twirling, Cheer: Photos, Chat, Games, Jobs, Events! 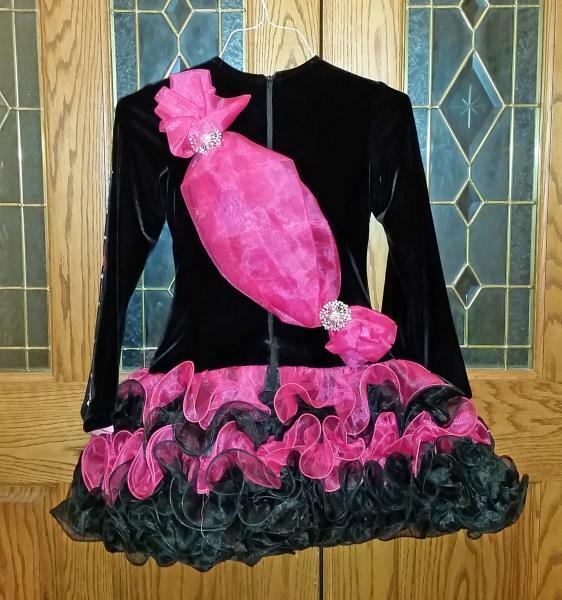 Includes number card holder, pink sash and headband. 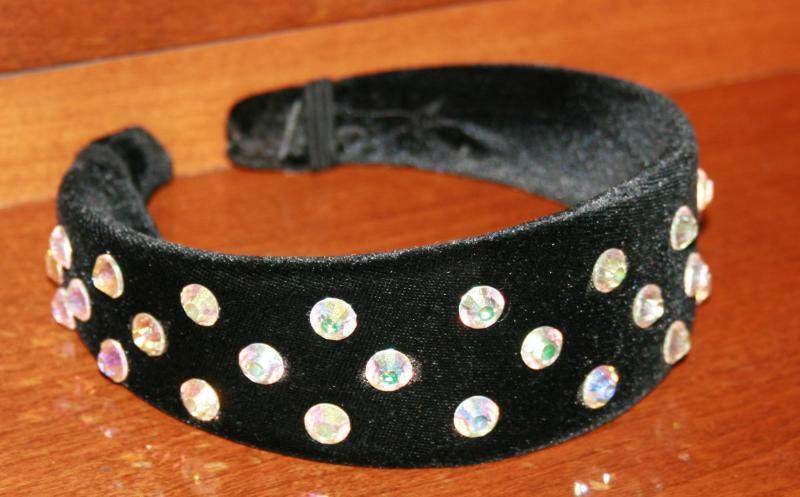 Lots of sparkle! Smoke free home.